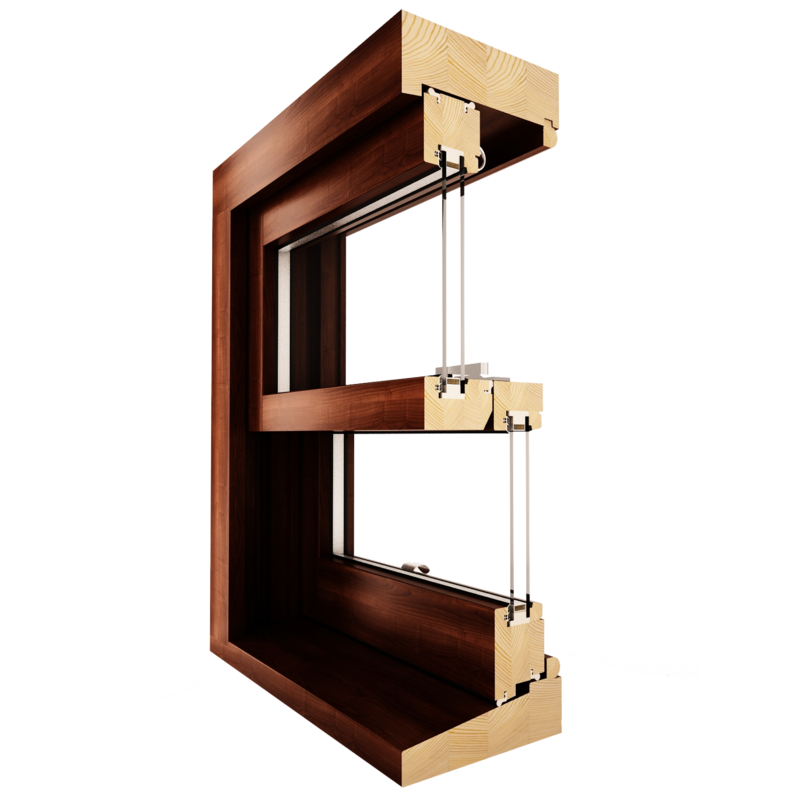 Choosing your wooden windows is one of the most important decisions to be made when renovating or building your home. Every house or flat has a certain style that a mismatched window can ruin entirely. 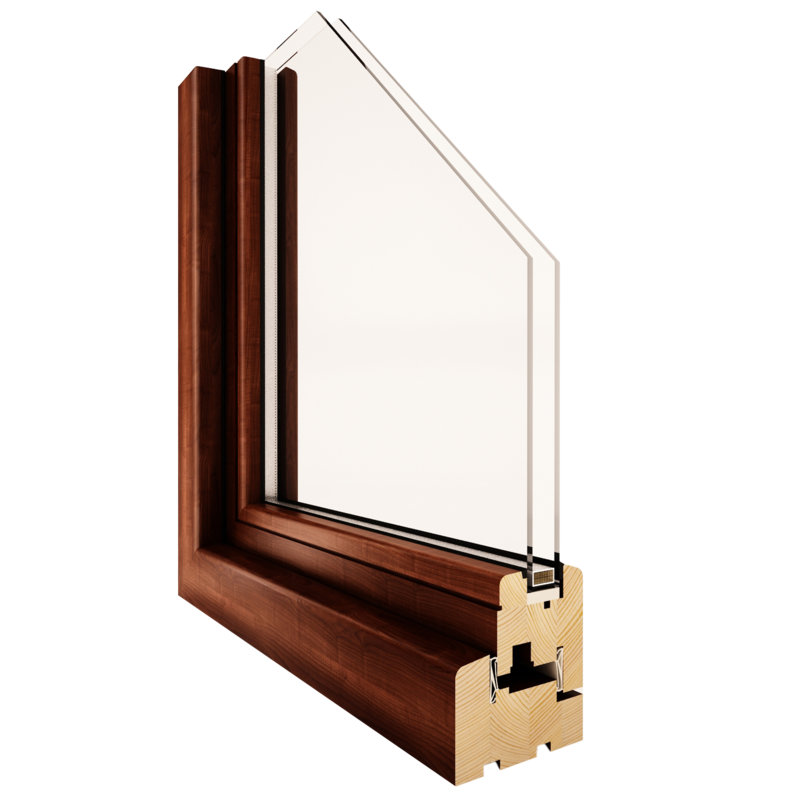 Luckily, our robust selection of products gives you access to a great variety of options that will help make your windows a perfect fit. Whether you’re looking for a classic box sash window or something with a more unconventional, modern look, we can help you achieve that. We only use the highest quality materials to create our products, and we implement state-of-the art in our windows to ensure that they not only look good, but are also practical and do their job.